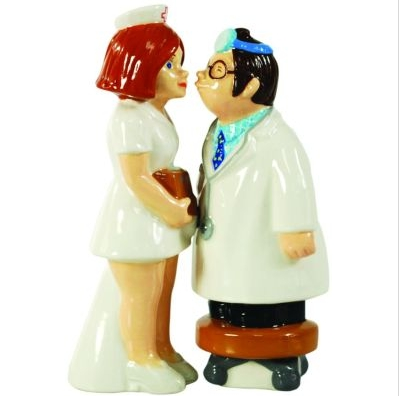 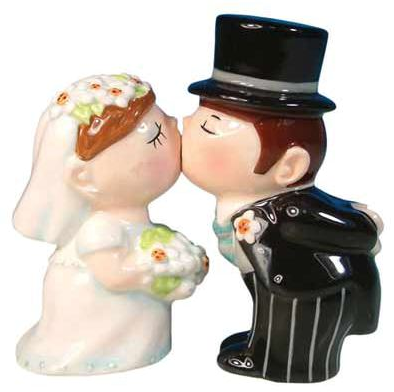 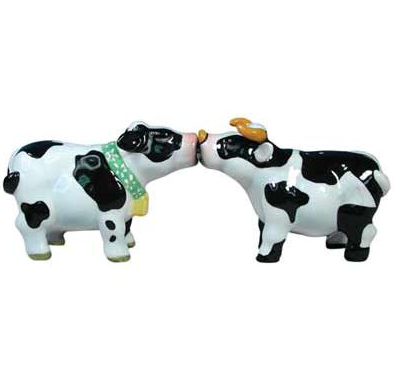 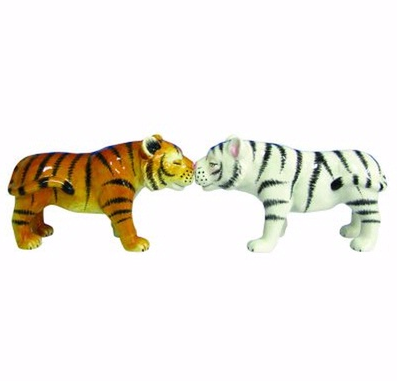 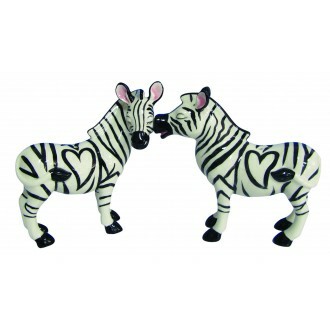 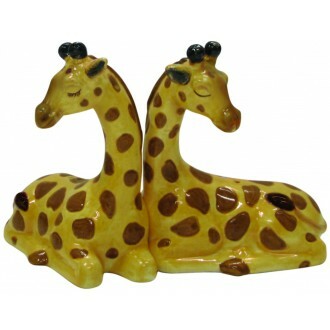 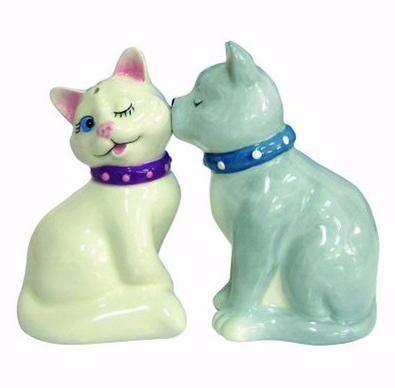 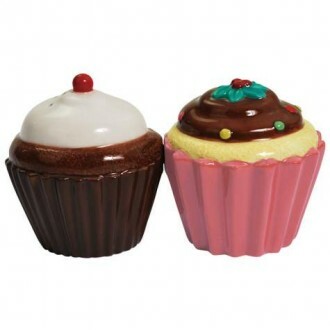 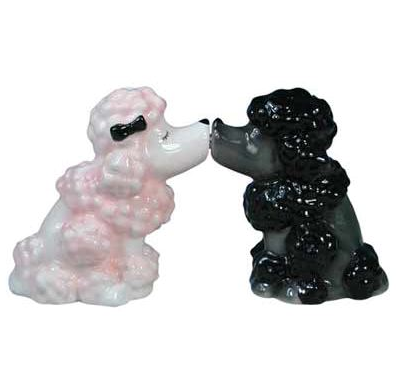 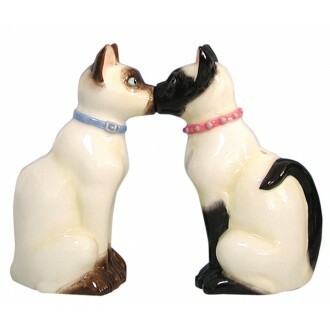 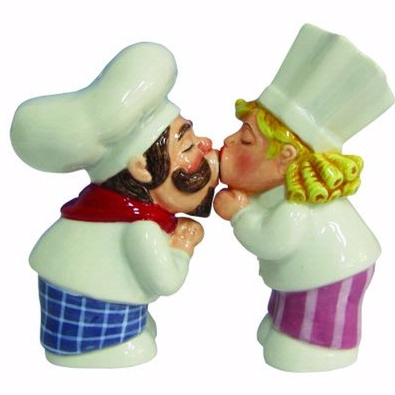 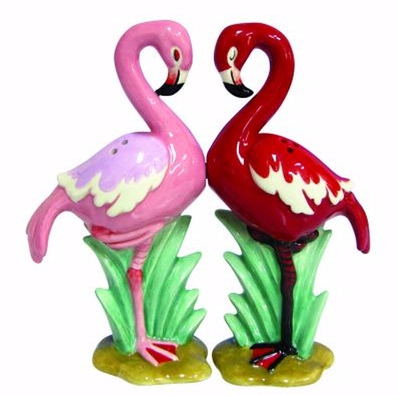 A range of “kissing” Salt and Pepper shakers, hence the name Mwah. 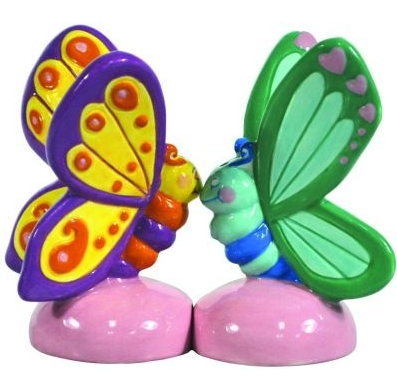 They have magnets to join the pair. 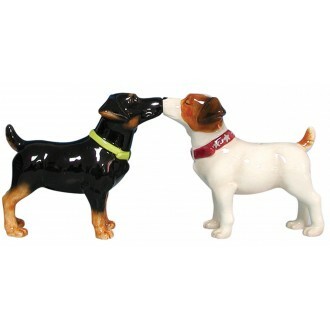 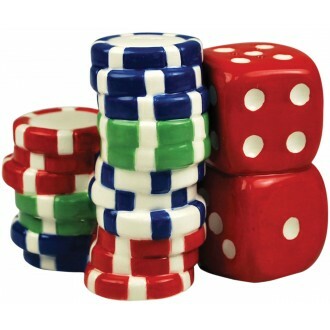 A function and collectible item with a range to suit a wide range.